I'm always looking for ways to make my meals a little healthier. 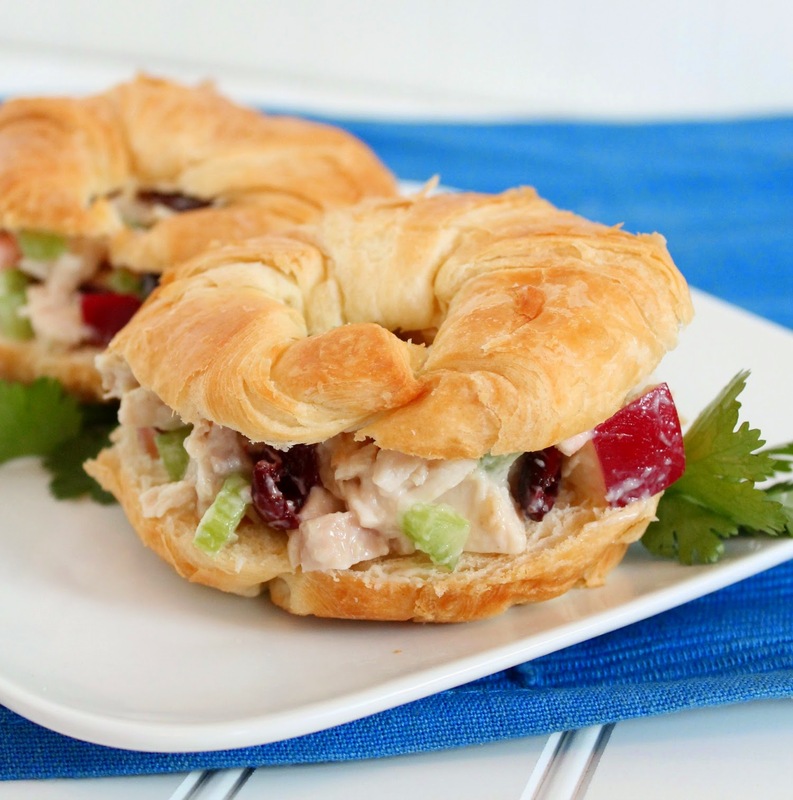 This Apple Chicken Salad Sandwich tastes so good! If you are looking for it to be even healthier, serve it on whole wheat bread! Place the chicken, apple, celery, and mayonnaise in a medium bowl and mix well. Add your salt and pepper to taste. You can add more mayo for your desired texture.